The story of the Mutiny on the Bounty has captured the imagination for generations. 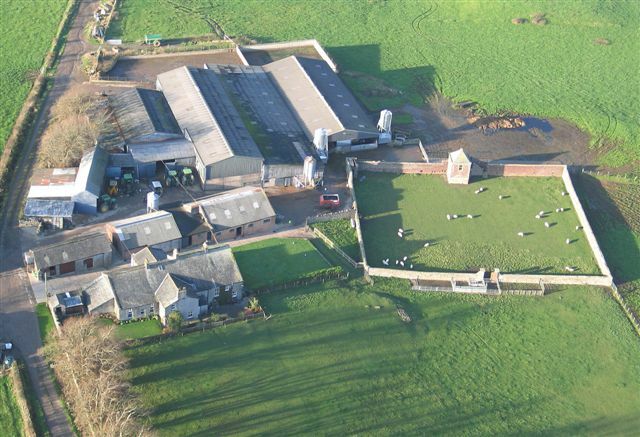 Fletcher Christian, one of the leading characters, was born on 25th September 1764 at Moorland Close Farm (below) on the outskirts of Cockermouth. His education at Cockermouth Grammar School produced �an excellent scholar� but he surprised his family by choosing a Naval career. In 1787, Captain William Bligh of the Bounty appointed Fletcher Christian as his Chief Mate. The ship had been commissioned to transport live bread fruit from Tahiti to the West Indian Colonies. En route to the Colonies, a mutiny took place, Bligh was set adrift along with eighteen crewmen and Fletcher Christian took the Bounty back to Tahiti where a number of islanders were taken on board. The ship then sailed on to Pitcairn Island where they eventually settled. It is not known what then became of Fletcher Christian � it is thought he may have been killed on the island but some say he returned to England (sightings were reported in many ports). The mutineers descendants inhabit Pitcairn to this day. 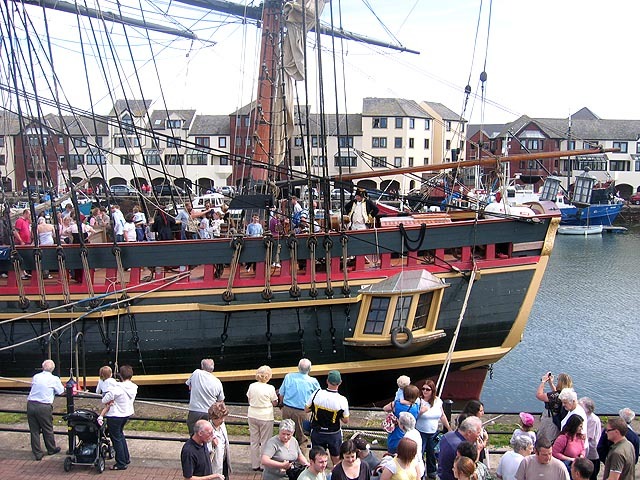 August 2007 - HMS Bounty has just completed a restoration and will undertake a seven-week UK tour prior to embarking on a world tour from Portsmouth via South Africa and New Zealand to Pitcairn and Tahiti. Re-created in 1960 by MGM for the 1962 movie, Mutiny on the Bounty, the 46-year old, three-masted sailing ship will again hit the high seas to replicate her namesake's journey. The film, which stared Marlon Brando, told the story of the ill-fated trip when Maryport-born Fletcher Christian took control of the Bounty with 11 other mutineers in the Pacific Ocean. 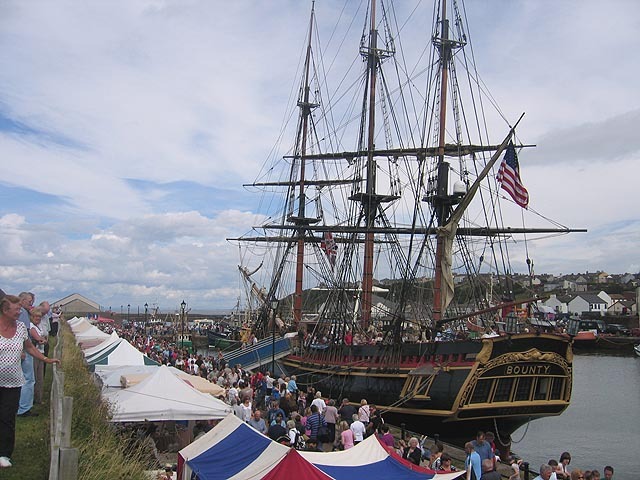 A few pictures of the visit to Maryport on 14-17th August 2007 are shown below.